Rev. Jason Brian Atkinson is a native of Bladenboro, North Carolina. He began taking piano lessons at the age of 6, and started playing the piano in church at the age of 9. 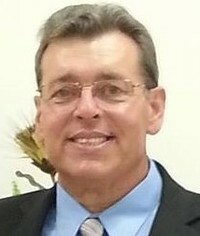 He served as pianist of his home church, Northside Baptist Church, until September 1999, when he accepted the call as Minister of Music at Dublin First Baptist Church in Dublin, NC. He served at Dublin First for six and a half years. In April 2006, Rev. Atkinson accepted the call as Minister of Music at West Lumberton Baptist Church, where he continues to serve today. Rev. Atkinson is bi-vocational, and also serves as the Chief Technology Officer for Bladen County Schools in Elizabethtown, NC. He has served previously as a middle school choir teacher, high school band director, and an adjunct professor of music for UNC Pembroke, Bladen Community College, Carteret Community College, and Robeson Community College, and an adjunct professor of instructional technology for East Carolina University. Rev. Atkinson received a Bachelor of Music (BM) in Music Education from UNC-Pembroke in 2002, a Master of Arts in Education (MAEd.) in Instructional Technology from East Carolina University in 2004, a Master of Arts (MA) in Music Education from UNC-Pembroke in 1995, and an Educational Specialist (Ed.S) degree in Educational Administration from Liberty University in 2012. 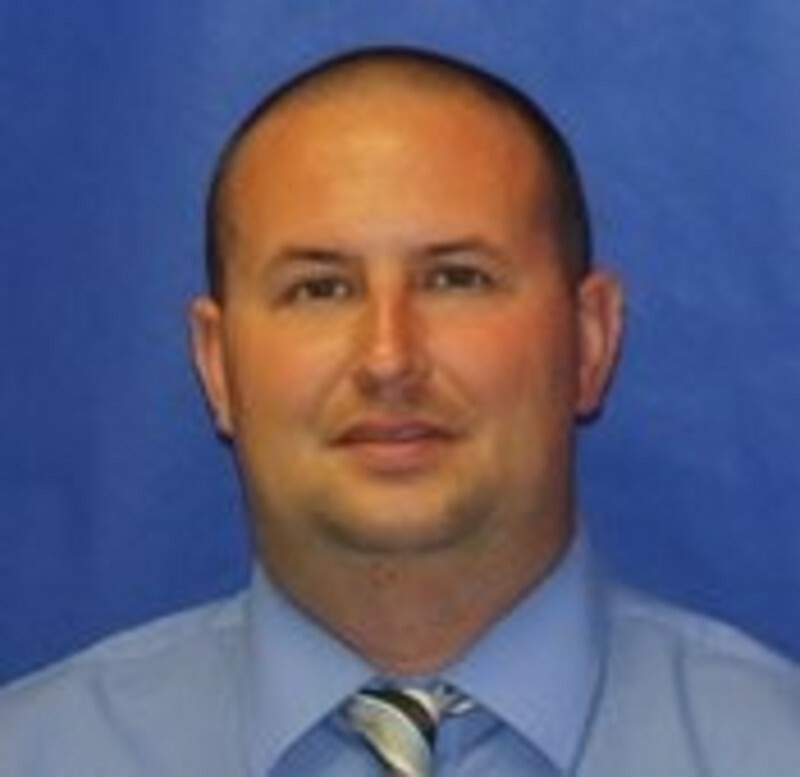 He is currently completing a Doctor of Education (Ed.D) from Liberty University. Rev. Atkinson resides in Lumberton, NC, with his wife, Erica. They have two children, Carlee Faith, who is 7 years old, and Brodee James, who passed away shortly after birth in May 2014. Erica serves in various capacities in the children’s and women’s ministry programs at West Lumberton.